ACNO Plasma Shower At Home System. ACNO Plasma Shower fights against acne and inflammatory skin diseases with a strong bacterial effect. 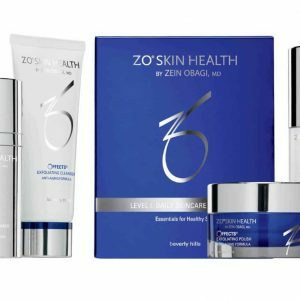 Giving immediate effect and generating large amounts of collagen and elastin to rebuild the damaged skin, reducing wrinkles, giving a lifting effect and shrinking pores. 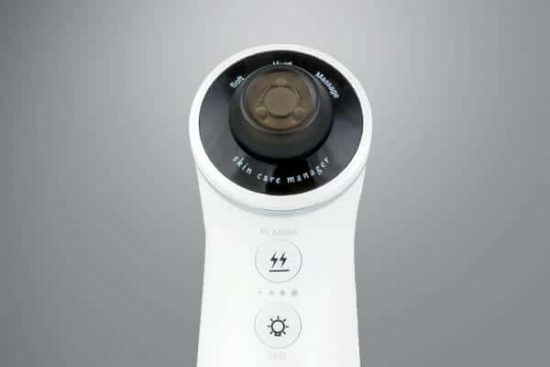 Also improves skin texture, elasticity improvement and has an excellent whitening effect. One of the advantages of ACNO Plasma Shower works by reducing oil production, speeding up skin cell turnover, fighting P-acne and bacterial infection or reducing inflammation which helps prevent scarring. 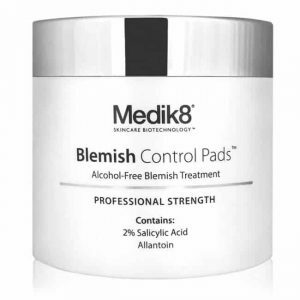 This therapy also helps get rid of acne scars that are located at the outermost layer of skin. 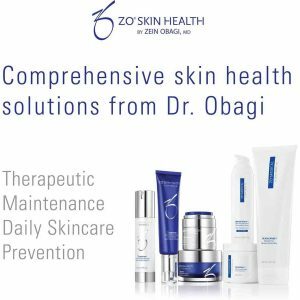 At soft settings, the outermost layer of skin never comes off at all. At medium and massage settings, the outermost layer of skin comes off. 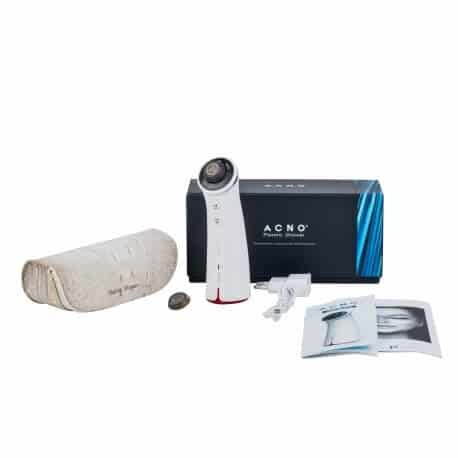 ACNO Plasma Shower helps regenerate the skin by using the multiple energy treatment. 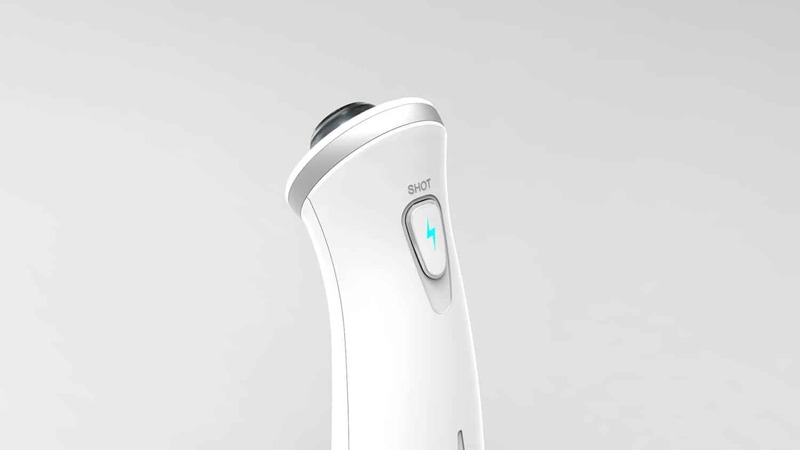 This technique allows significant successful treatment of facial skin with minimal downtime. 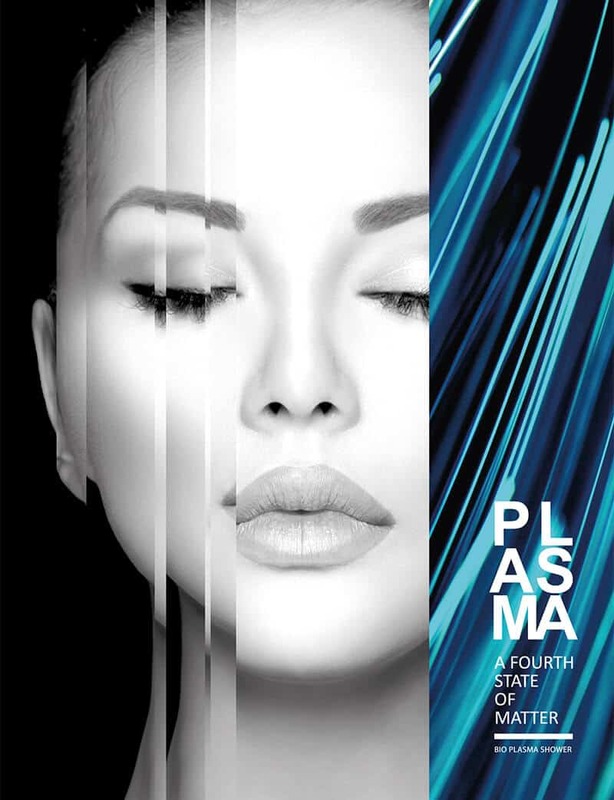 ACNO Plasma Shower treatment helps the production of collagen and elastin inside the skin. ACNO Plasma Shower technology uses energy delivered from plasma rather than light or radio frequency. The plasma is emitted in a millisecond pulse to deliver energy to target tissue upon contact without reliance on skin chromospheres. ACNO Plasma Shower helps push nutrients and genes into the tissue, similar to iontophoresis but far more effective as the plasma breaks the Cell Adhesive Molecules(CAMs) temporarily enabling the nutrient to be absorbed at an amazing rate. 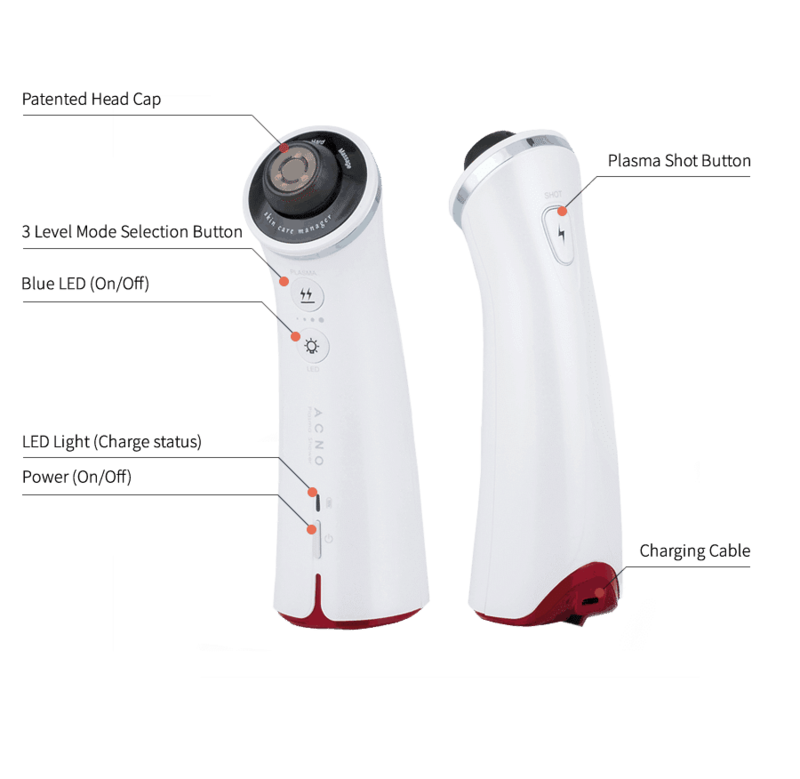 Thus, ACNO Plasma Shower treatment allows skin products such as functional essence and cream products to become more effective because nutrients penetrate deeper and faster into the skin. 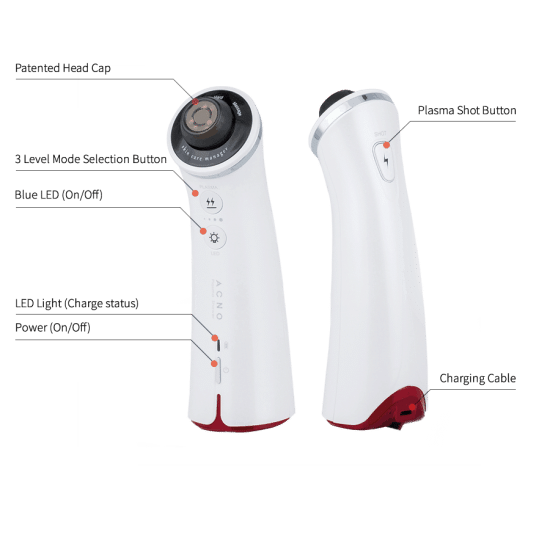 ACNO Plasma Shower LED is a painless skin-care treatment that plumps up aging skin by boosting collagen production and treats by killing the bacteria deep in the skin that is responsible for acne. 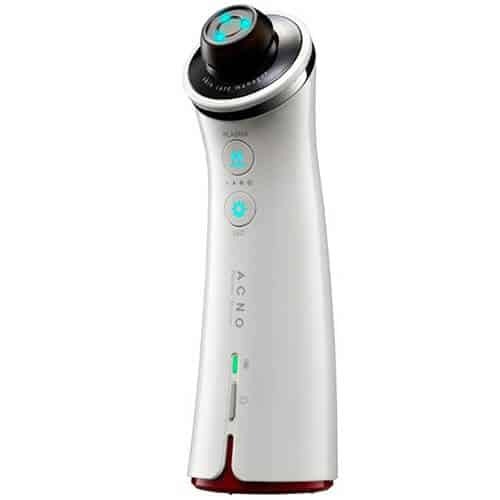 ACNO Plasma Shower LED activates the skin’s natural rejuvenation process for a soothing, smoother, even complexion. 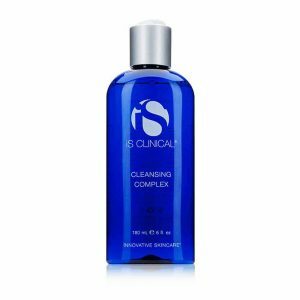 At Night cleanse and tone you face thoroughly before using the Plasma Shower (always use on a cleansed face). Plasma Shower on dry skin. Do not put any products on your face until the following morning.